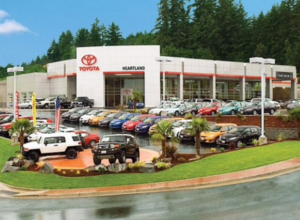 Chuck Haselwood opens up his first used car dealership in downtown Bremerton on 6th Street. 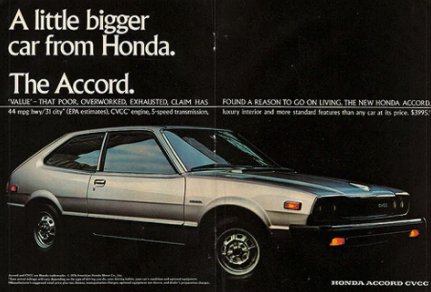 He offers what was unheard of at the time – a 30-Day Warranty on all of his used cars. Ford approaches Chuck with the Edsel – what is supposed to be a turning point for Ford. 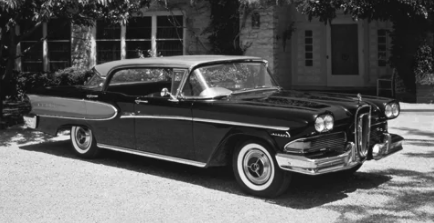 Two years later, the Edsel caves and Chuck returns to used cars. GM & Buick comes knocking. Chuck lays his eyes on the Buick Riviera and buys in. He drive the Riviera for over twenty long years. A funny-looking car called Honda enters the picture. 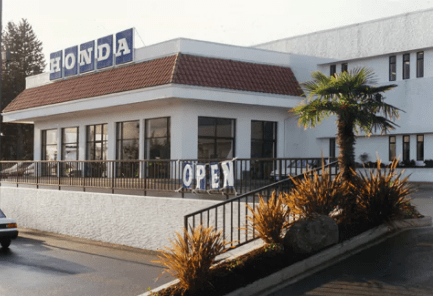 Chuck opens one of the first Honda franchise in the country. Rick Wiler joins and starts running the Buick store. He later becomes the President and owner of the Haselwood Auto Group. 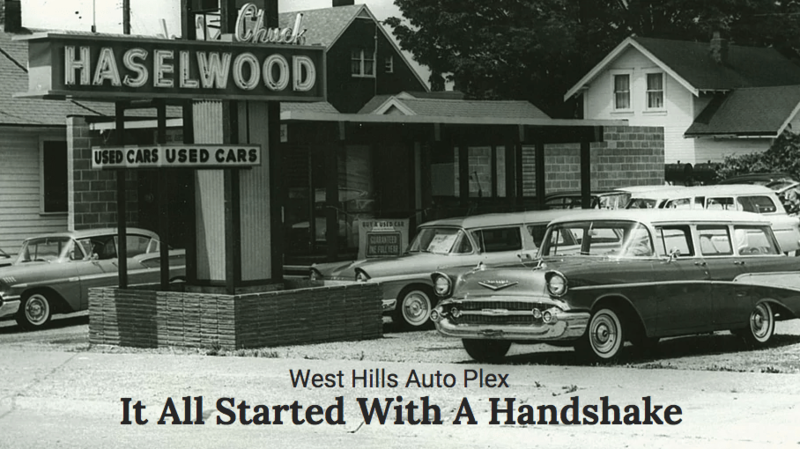 Haselwood acquires the Toyota franchise which was placed into the Buick location. Kia franchise was acquired and was one of the first 25 dealerships in the Country. 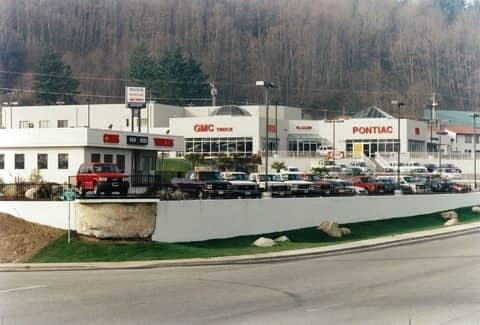 Then during the a period of expansion for the group, two dealerships were built, the Buick Pontiac GMC facility and the standalone Toyota dealership. By the end of 1994, there were over 200 people on staff. After only 45 days of purchasing a new Oldsmobile franchise, the brand was killed off. In response, a new Chevy Oldmobile Cadillac facility was constructed. The new Toyota facility opens and with it comes an usual twist. Haselwood opted to put Palm Trees in front of the dealership to let customers know that this dealership is a wonderful place to be. The GM operations were combined and Dodge was added to the mix. This brought forth the Chrysler Jeep Dodge facility. 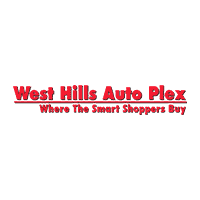 Even though the economy was in decline and times were tough customers of the West Hills Auto Plex remained loyal because of superior customer experience.